PUEBLO – The Office of Diversity and Inclusion at Colorado State University-Pueblo will host its annual Martin Luther King event on Monday, Jan. 16 POSTPONED UNTIL FEB 1 AT 6PM. The MLK Remembrance Dialogue and Appetizers will begin at 6 p.m. in Library and Academic Resources Center (LARC) 108. Pikes Peak Community College Professor of Business Dr. Jaki Taggart will present the keynote address in LARC 109. After the keynote address, a reception will be held on the 6th floor of the Library with a musical performance by the Sankey sisters from Pueblo. Taggart has served as Professor of Business at Pikes Peak Community College for almost 20 years. 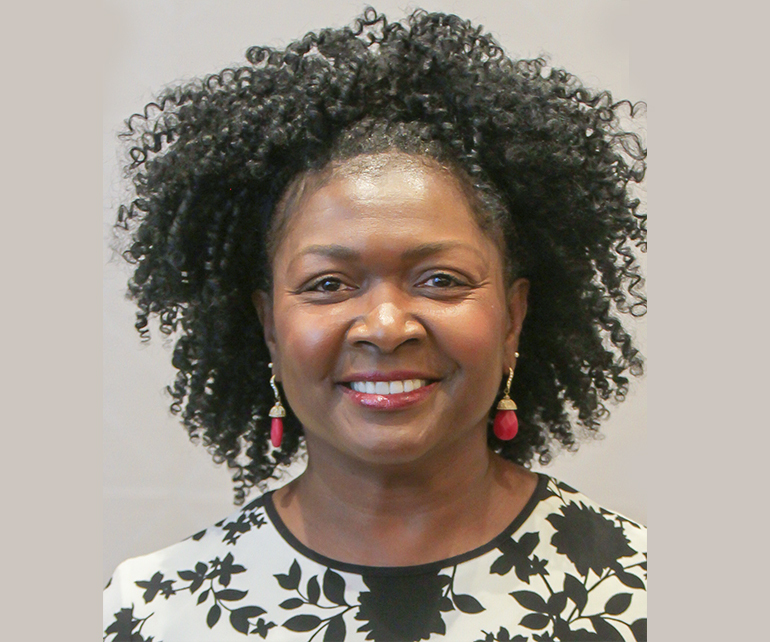 During her tenure, she has served in many leadership roles including director of the Danish/American Program, Black Student Union advisor, global village coordinator, multicultural student union advisor, and director of workforce development. A strong advocate of women, Taggart especially enjoys mentoring, coaching, and inspiring young women to become successful leaders. As a doctoral candidate, Dr. Taggart conducted a three-year, qualitative research project where she studied the traits and characteristics of successful minority women in the workplace. Her research provided a tool to empower women to enter the world of business with self-confidence and strong desire to not only succeed but surpass expectations. For more information, contact the Office of Diversity and Inclusion at 719-549-2627 or jennifer.deluna@csupueblo.edu. We have a new team focused on international student welfare and success at CSU-Pueblo. Find answers to your questions regarding VISAs, scholarships, and more throughout our transition.